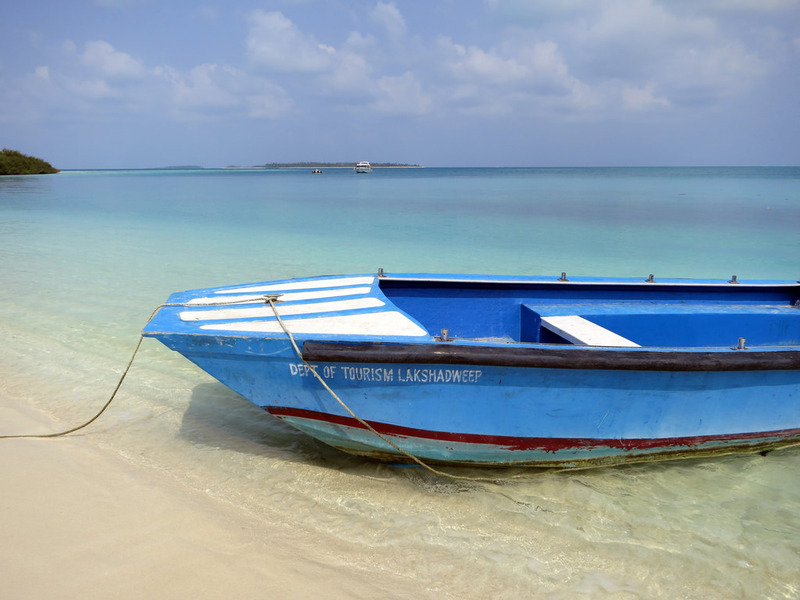 If you have just a day in Lakshadweep, it doesn’t mean you can’t have some amazing experiences. Here are some uniquely Lakshadweep things you can at these beautiful and serene islands. At Kavaratti islands, you can hop onto a boat with a clear glass bottom and set sail on the Indian Ocean. The boat ride covers the complete coral reef and you also get to see some amazing aquatic flora and fauna. This is a great option for seeing a large part of the coral reefs and also for those who are not too comfortable with the idea of deep sea diving. With the crystal clear water, the view is amazing and it feels like you are actually walking on the waves. For the adventurous and explorative lot, Lakshadweep offers amazing scuba dive options among the coral reefs. The water sports authority at Lakshadweep offers this activity on multiple islands and you just need to undergo a minor training as part of the package. For first time divers, there is a member from the sports authority who accompanies you in the water, so there is absolutely nothing to be worried about. Just remember that coral picking is a punishable offence in Lakshadweep so enjoy the view, but don’t try to take home any underwater souvenirs. Islands such as Minicoy and Kavaratti have lighthouses that are open to the public. For a minimum fee, you can climb right to the top of the lighthouse. The view here is guaranteed to take your breath away; on one side you see the endless turquoise emerald seas and on the other you see a vast patch of green trees separated by the thin strip of white sand running down the middle. This is a must-try experience when on the islands. The locals of the islands have a number of cultural activities that they perform on a regular basis. Here you can watch their beautifully choreographed and emotionally striking folk dances like Kolkali and Parichakali. These dances bring to notice the colourful and vibrant culture of one of the most tranquil parts of our country. So head out there and enjoy. You are bound to come home with stories and memories that you will want to relive over and over again.